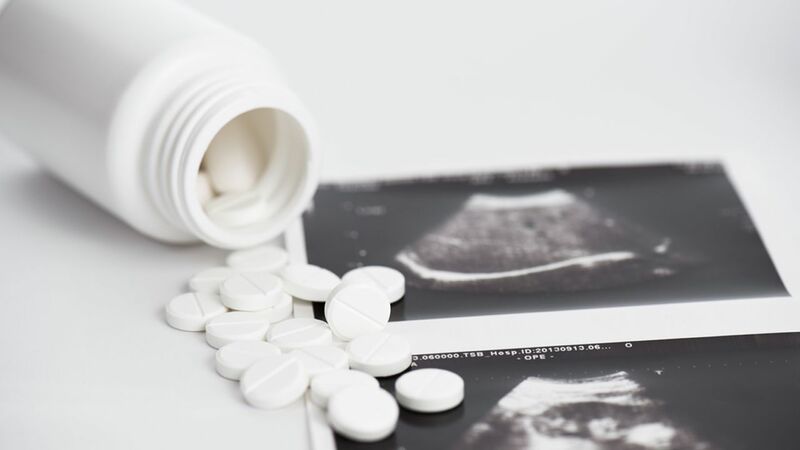 OKLAHOMA CITY -- The U.S. Food and Drug Administration has approved a new label for a common abortion-inducing drug that could undo restrictions on medication abortions passed by several states. The FDA notified the manufacturer of the drug Mifeprex in a letter on Tuesday that the drug is safe and effective for terminating a pregnancy in accordance with the new label. Also known as mifepristone, the drug is used in combination with another drug, misoprostol, to end a pregnancy. Under the new label, a smaller dose of Mifeprex can be used later in the pregnancy. Abortion rights groups say the change will affect laws in Ohio, North Dakota and Texas that prohibit "off-label" uses of the drug. Similar laws are on hold in Arizona, Arkansas and Oklahoma.